Artisanal Semi-Cured Sheep Cheese ‘DO Manchego’ by Artequeso, made from raw sheep milk and aged for 3 - 5 months, depending on size. 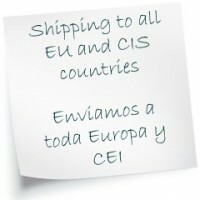 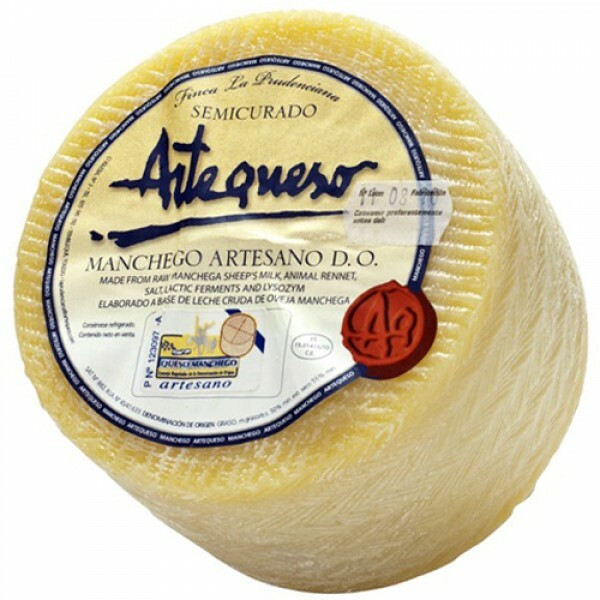 La Prudenciana is a cattle and agricultural estate located in the heart of La Mancha region, in Tembleque, Toledo (Spain). 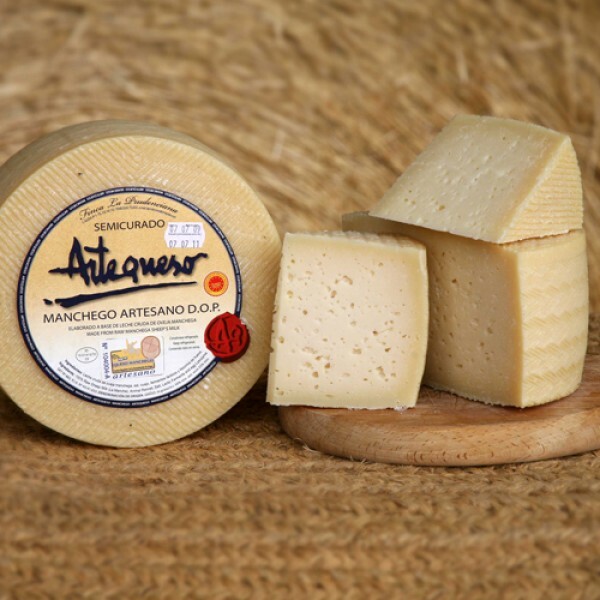 Year after year, generation after generation, the family business has developed and complemented its farm and cattle activity with the transformation of the milk of around 8000 Manchego sheep into artisanal Manchego Cheese with D.O. 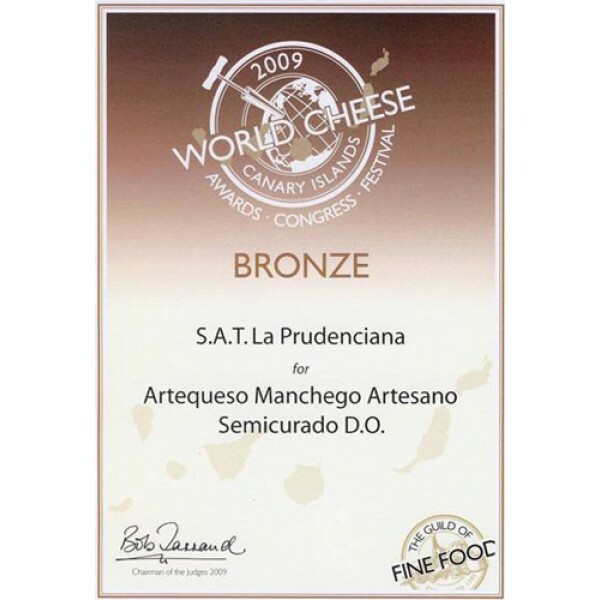 Certification. 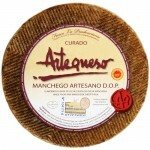 Since then, their cheese has been marketed under the ‘Artequeso’ brand name. 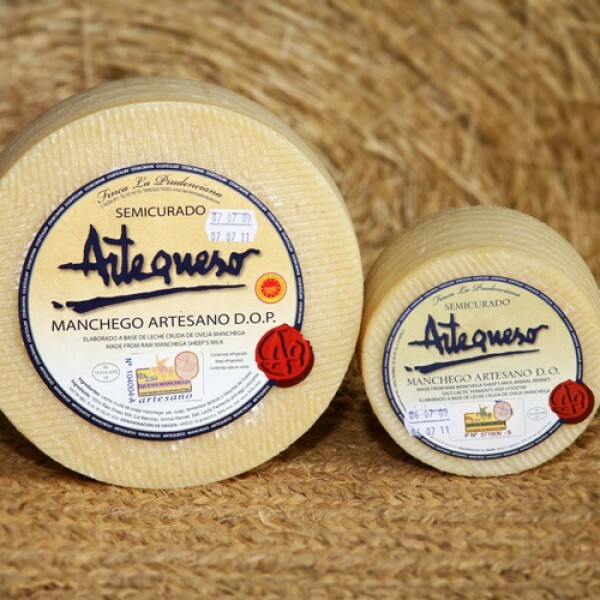 ‘Artequeso’ has won different awards over the years, among them for the ‘Best Artisanal Cured Manchego Cheese’ and ‘Best Artisanal Semi-Cured Manchego Cheese’, awarded by the Castilla La Mancha Department of Agriculture. 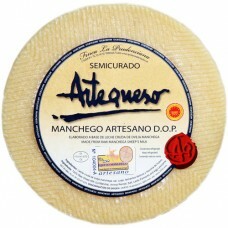 Maturing: 3 - 5 months approximately, depending on size.